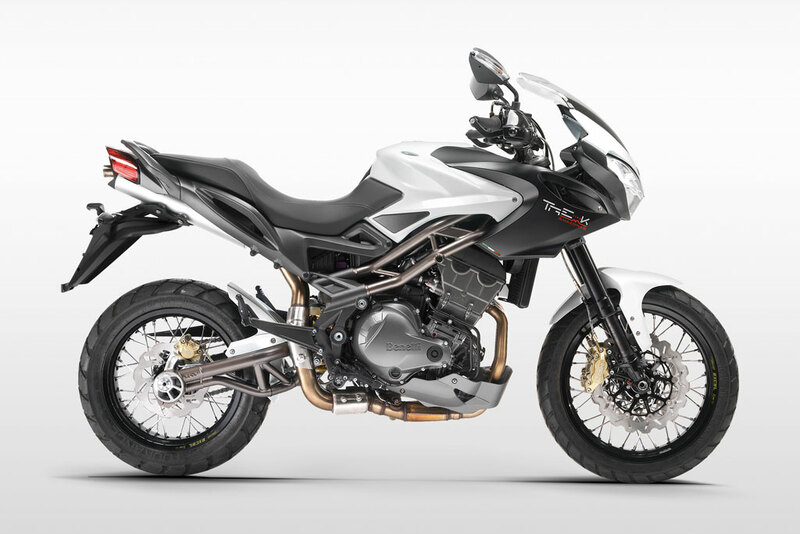 The Benelli Tre-K Amazonas is another pavement focused Adventure Bike. For the most part, Benelli took a tall upright sportbike and added wire wheels to give it an Adventure Bike appearance. But the bike offers excellent on-road handling and impressive straight-line performance, together with good levels of comfort. You get a soul-stirring Italian soundtrack from its inline-triple as well. It’s one of the fastest Adventure Motorcycles you can buy and one of the few to crack the 10-second quarter mile barrier. Unfortunately, the Tre-K is not available in the United States.